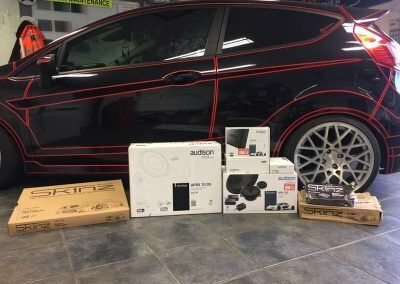 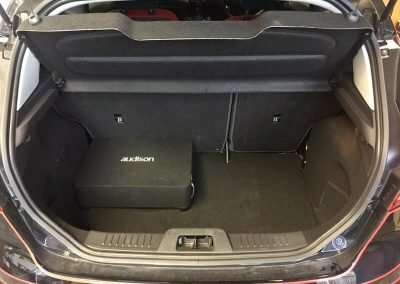 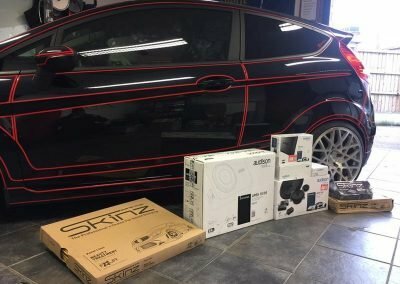 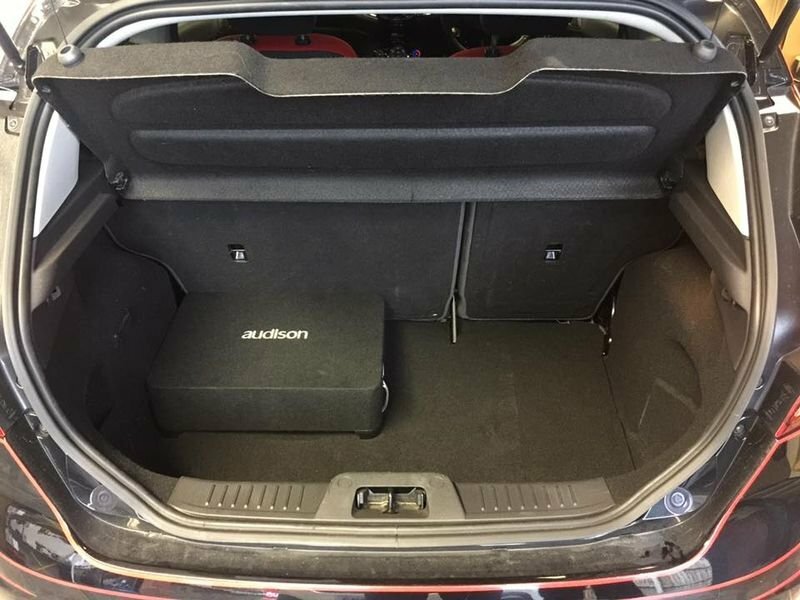 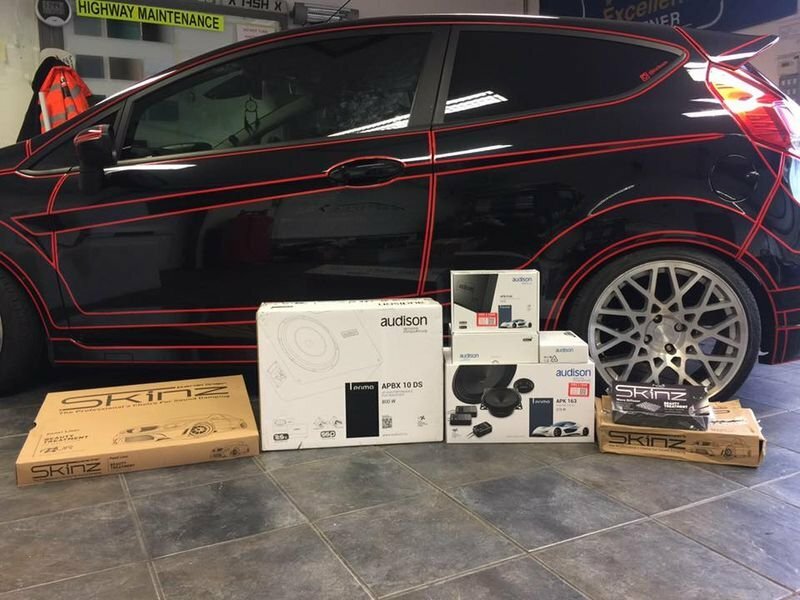 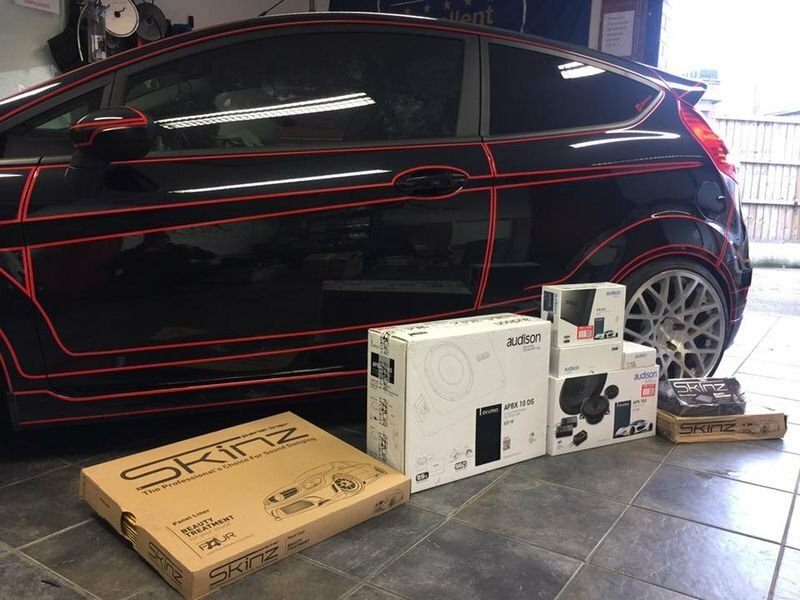 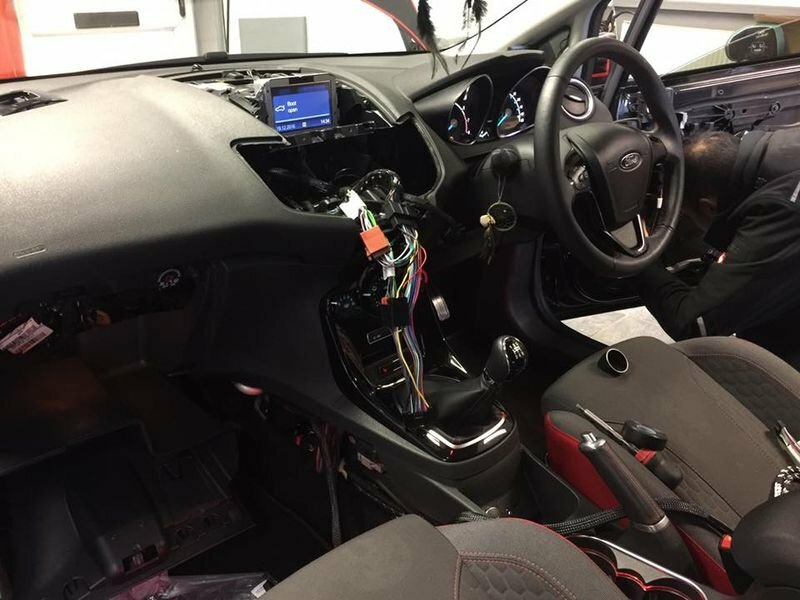 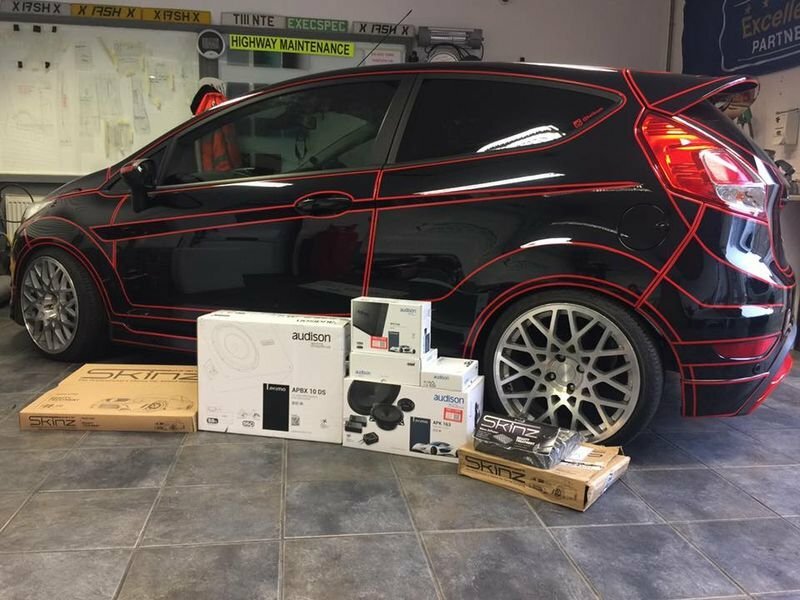 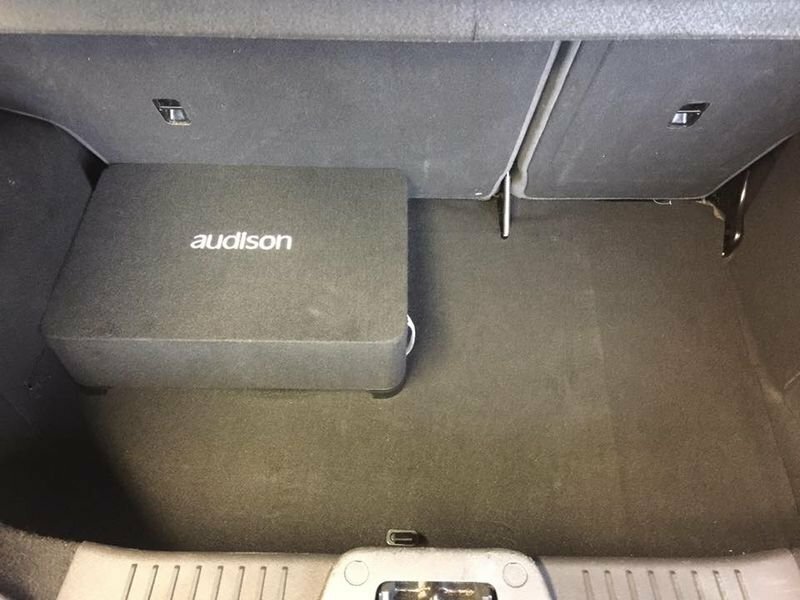 For this one of a kind Ford Fiesta, we went all in with the full Audison audio upgrade. 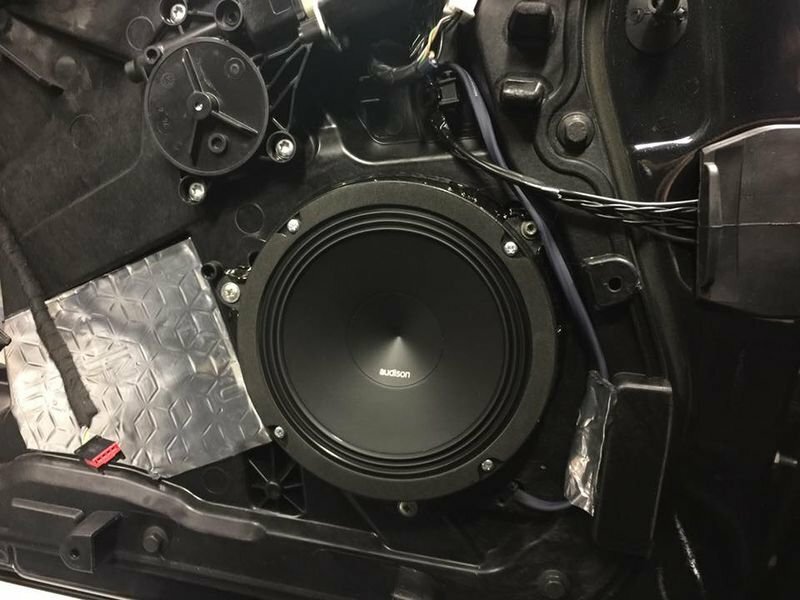 From new speakers to a new amp with a new subwoofer, as well as sound deadening on both doors. 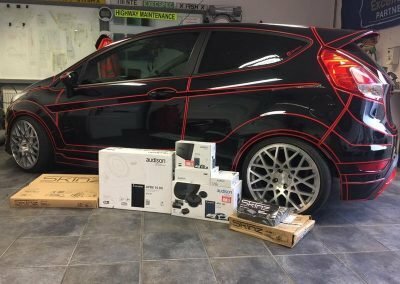 With these audio upgrades, this Ford Fiesta was easily the best looking and best sounding Fiesta in Nottingham. 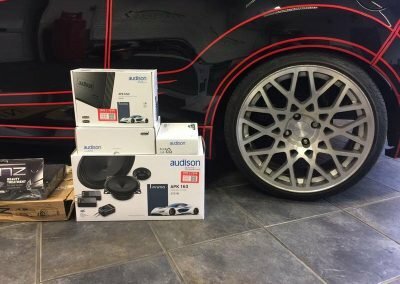 By having the Audison APK 165 Component speaker set installed in the front doors. It gave a great crisp sound with the tweeters but also the deep bass from the woofer. 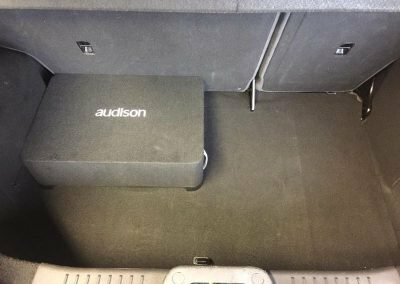 And being combined with the Audison APBX 10DS subwoofer, it produces a lot of lower frequencies which you had no clue were there. 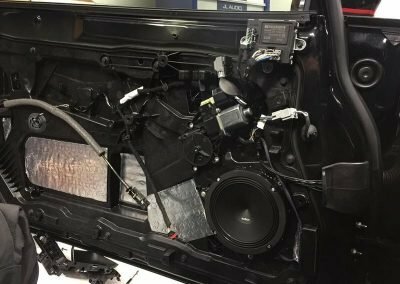 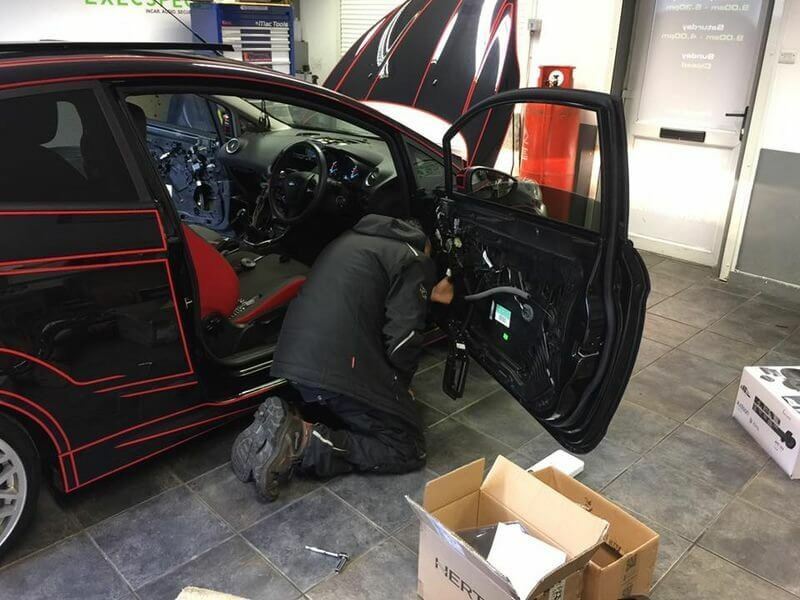 With the addition of the Skins Sound deadening, it made the perfect finish to the whole install. 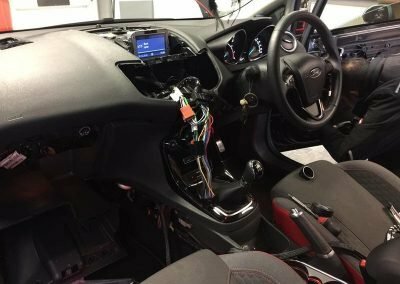 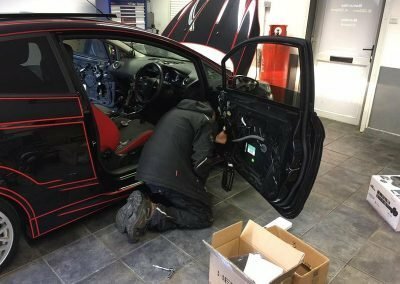 With the sound deadening keeping the sound in the car, you get to feel a lot more of the sound produced and not have it wasted by escaping the car. 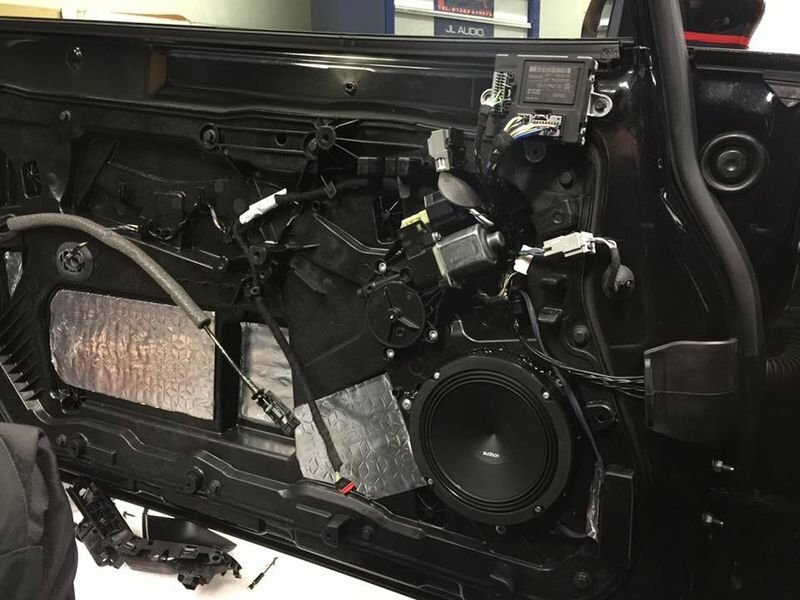 Instead of the bass going out the doors, the Skins sound deadening forces the bass back into the car, making you feel more of an experience.